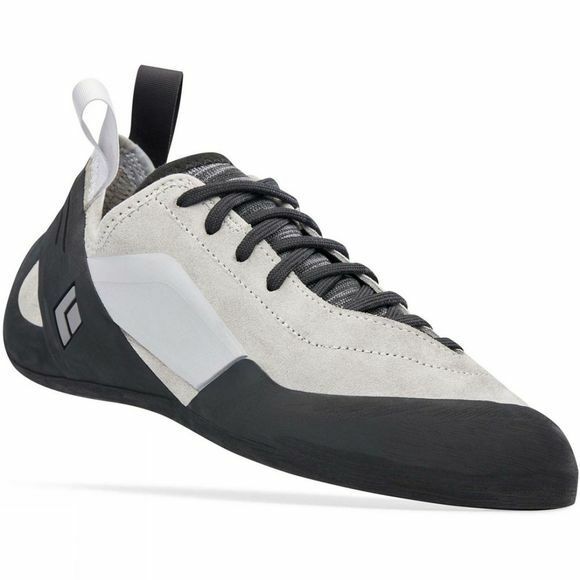 The Mens Aspect Shoe from Black Diamond is built to last those relentless days at the crag or pushing yourself at the gym. The Aspect is made from hard-wearing leather, NeoFriction Force rubber and an Engineered Knit Technology tongue and is ideal for sending your next big challenge and discovering your new limits. Since 1957, Black Diamond have been making some of the finest climbing equipment, ski gear and mountain accessories in the world. They started in a backyard with an anvil and a hammer, and have since grown into a global company with offices on three continents. 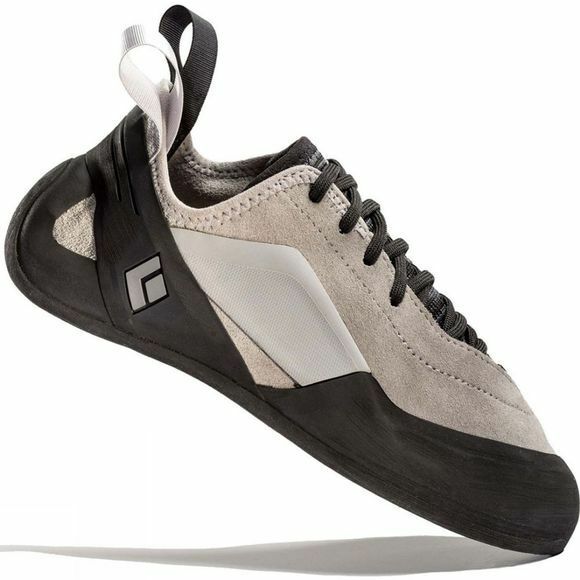 But they are more than just a brand for climbers and skiers. They are a team who are there for all who live their outdoor dreams, stand for the spirit of their sport, and hold their goals close.